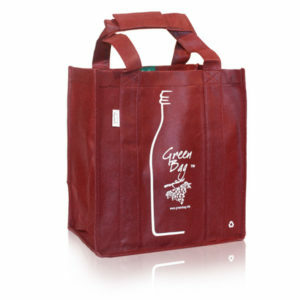 Custom bags promote your brand and commitment to environmental sustainability. 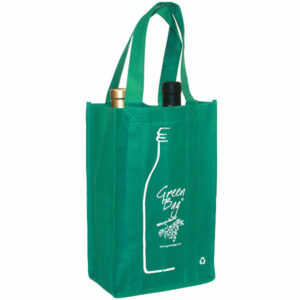 With Green Bag’s fully custom reusable bags you can have your bags made any way you want them. 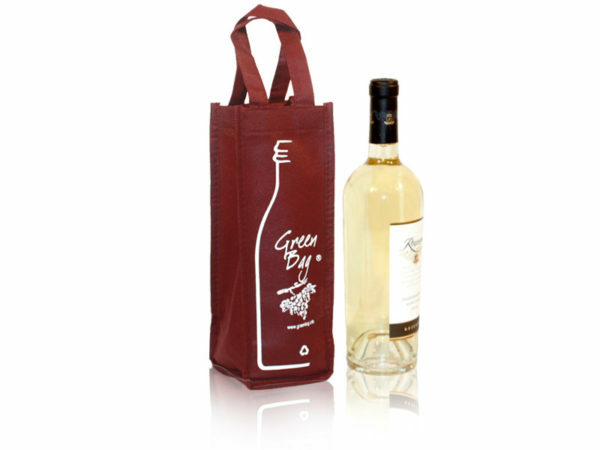 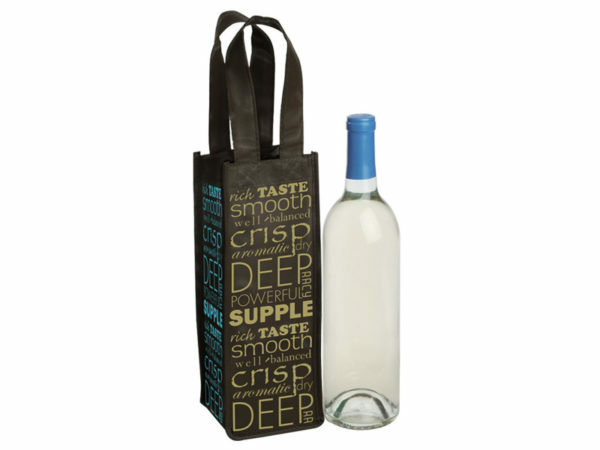 The main photo shows our in-stock classic company-branded 1 bottle wine bag. 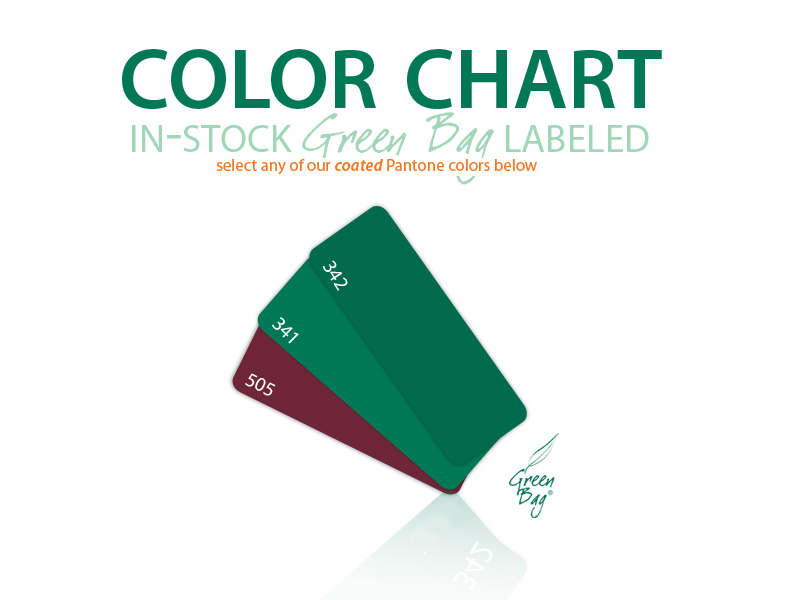 This bag is also available in the colors shown within the adjacent color chart. 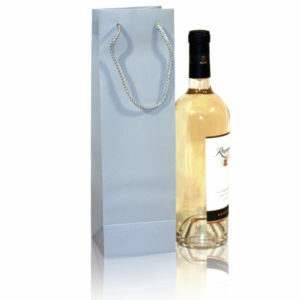 Fully custom bags have a minimum order of 5,000 and require a longer lead time to produce, but as you can see…. They are worth it!